Tropical islands are paradise locations around the world. This list showcases the lesser known vacation destinations that are the world’s best kept secret treasures. Some of these islands are industrialized nations with universities and public transportation while others remain trapped in a slower, easier time with ox drawn carts. These paradise islands, located from the Caribbean to the Indian Ocean, the Atlantic to the South Pacific, all have three things in common: sandy beaches, palm trees, and a body of water to explore. 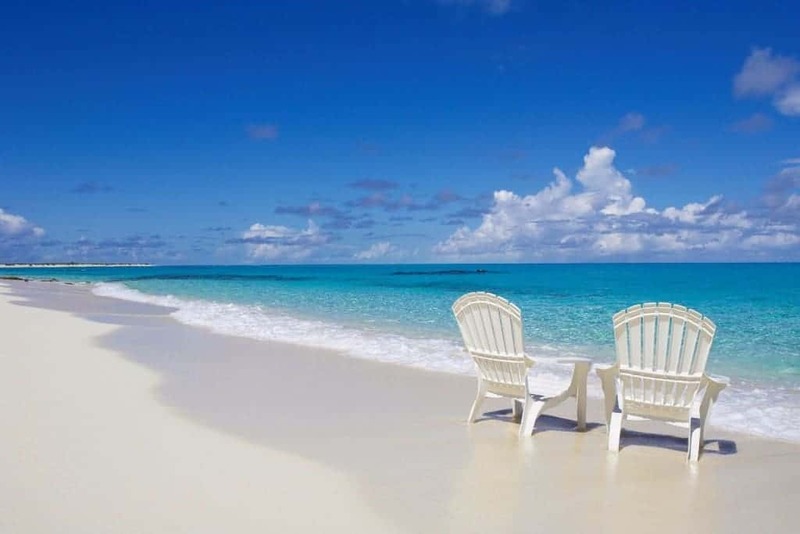 There is a beach chair somewhere waiting for you. 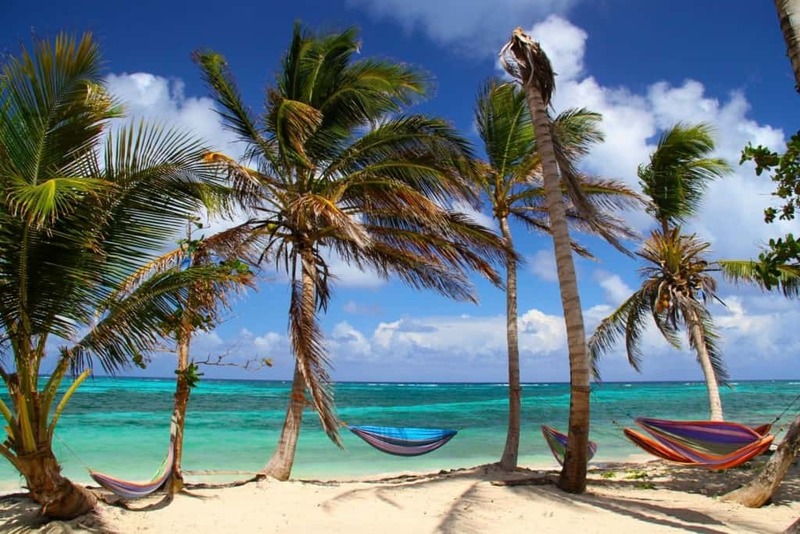 Little Corn Island is one of the Caribbean’s last pristine areas. It is located approximately 45 miles from the mainland of Nicaragua. 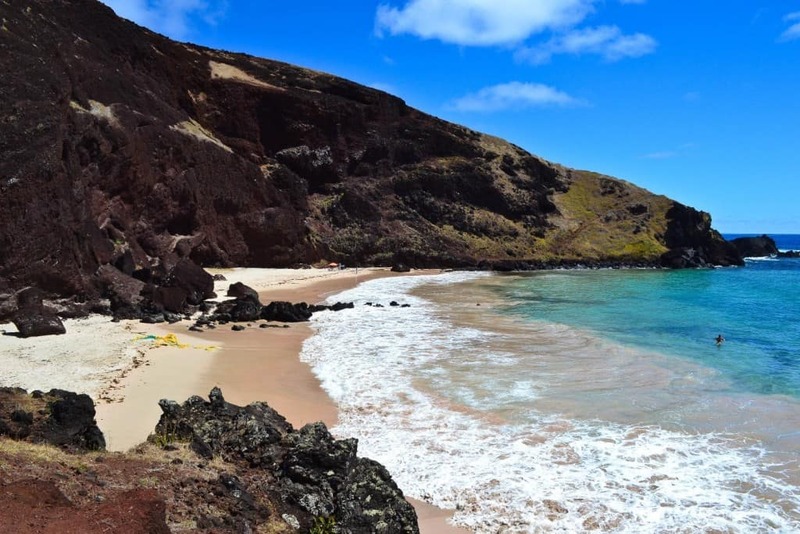 Horseback riding, snorkeling, and scuba diving are activities that are available at this tropical destination. Gozo is a tiny island in the Mediterranean that is located just a 20-minute ferry ride from Malta, its sister island. Rental villas are an alternative to traditional hotel accommodations. Each villa is equipped with a private pool, and the stay is inexpensive. A variety of bed and breakfasts host visitors for a nominal fee. Archaeological sites, museums, gardens, and chapels are among the island’s charms that visitors must experience while on the island. Adventurers are not left out on Gozo; diving, rock-climbing, horseback riding, and touring the countryside are optional recreational activities offered here. Con Dao Islands are a 45-minute plane ride from Ho Chi Minh City. The secluded islands are an enchanting location for meditation practices such as yoga. The East Vietnam Sea is an exotic place for scuba diving. Novice divers are welcome as scuba diving classes are taught on Con Son. The islands remain virtually untouched, and private beaches and lagoons are untouched by developers. There are four public beaches near the village for travelers who prefer not to explore too far the hotels. There is also a nearby jungle, which is home to a variety of animal life. The Seychelles Islands are located approximately 932 miles from Africa’s mainland in the Indian Ocean. The Seychelles are unlike any other island group on earth; their flowers and wildlife cannot be found anywhere else on Earth. Mahe is the only island of the group modernized with an international airport. Ox carts are still in use in La Digue, and visiting is similar to stepping into an earlier time. Exploring beautiful beaches, scuba diving, snorkeling, and enjoying the Creole culture are activities for the traveler to experience. Taha’a is one of the jewels of the South Pacific. 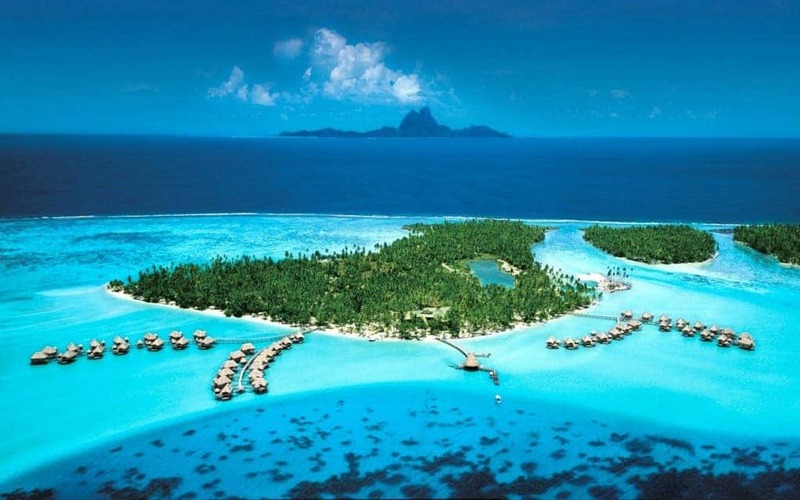 It is near Tahiti and Bora Bora, but Taha’a is one of the lesser developed islands. Exploring the South Pacific by scuba diving and snorkeling are two favorite tourist activities. Scenic helicopter rides are also offered to tourists who visit here. Bungalows that are suspended on stilts above the lagoon are the featured accommodation on this island. Ono Island is an hour and a half boatride from Kanavu, the location of the international airport in Fiji. While on this island, it is possible to get away from it all and just experience solitude in the thatched villas. Fishing, scuba diving, and playing in the water are the preferred sport activities on this island. 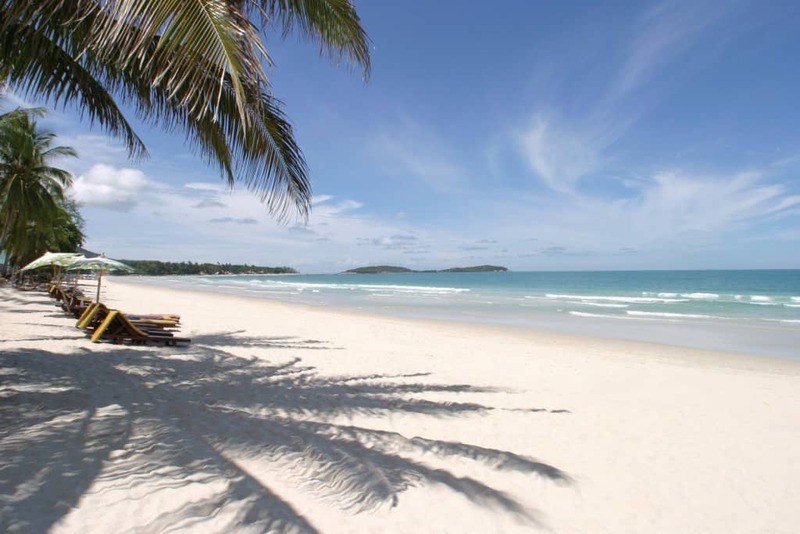 Hua Hin is one of the finest resort villages with city amenities in Thailand. Hua Hin is home to a summer palace of the Thai Royal Family. Lounging on the beach or playing a round of golf are popular tourist activities. Vanuatu is located about 1,000 miles east of Australia. An air tour is one of the best ways to see the beauty of Vanuatu, but the beauty goes below the ocean also, and scuba diving is an excellent way to see the marine life below the surface. Vanuatu was made famous by the Survivor season filmed there, but it has additional beautiful areas that have not been displayed on television. Visitors do not have to scrounge for food or shelter, as luxurious hotel accommodations are available. 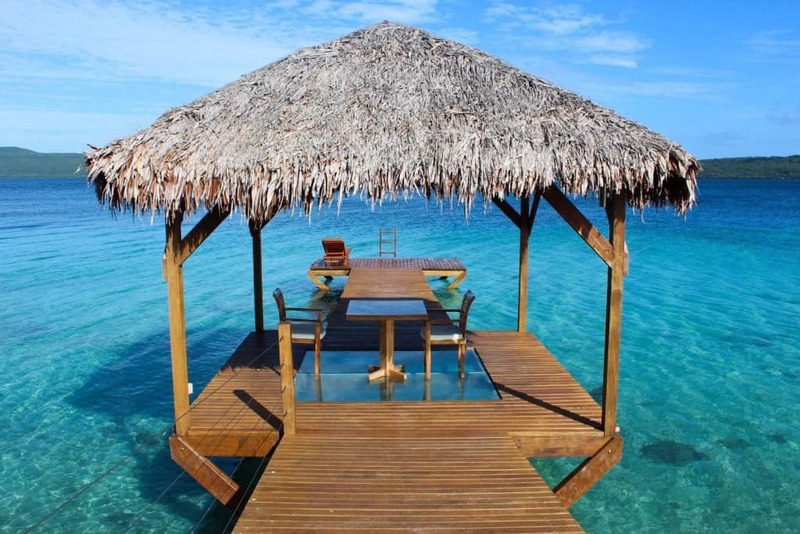 Efate and Tanna Island are two of the tourist destinations that should not be missed. The Maldives is a group of 1,190 islands, only 200 are inhabited and 105 of these are luxury resort islands. You can choose the destination that you like best. They all have similar features: white sandy beaches, exquisite views of the turquoise reefs and clear blue water, and swaying palm trees. 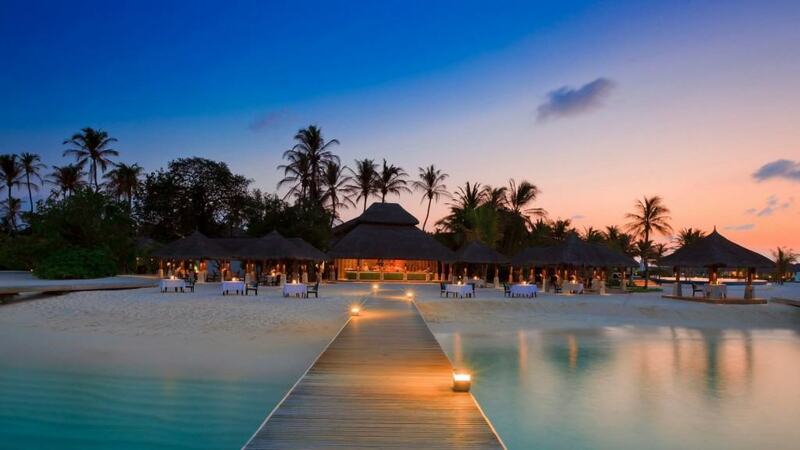 If you are looking for a beach to go with your cocktail, look no further than the Maldives! Mataveri International Airport is the traveler’s entry point into Easter Island. There are plenty of luxurious hotel accommodations to choose from when planning your stay on the island. Ancient statues erected on the island are a fascinating attraction for visitors. Easter Island is home to the Chilean cliff diving event of the Red Bull Cliff Diving World Series. 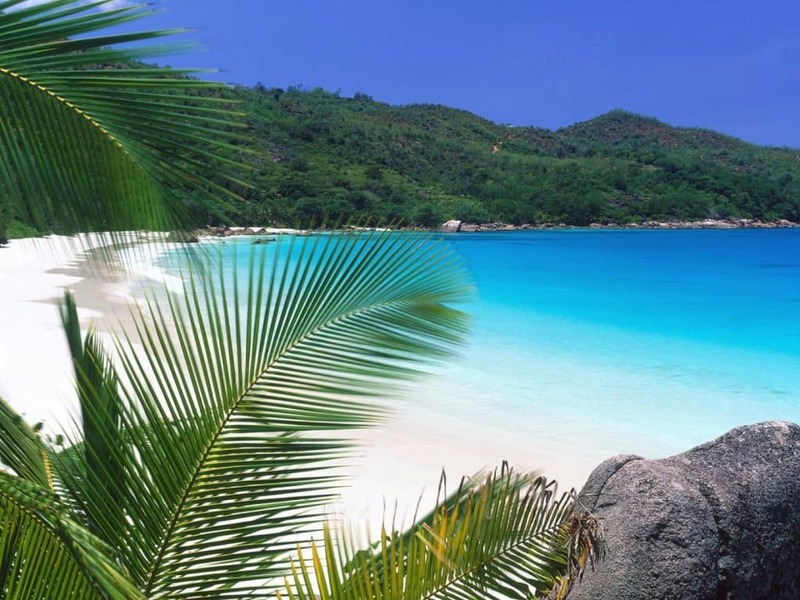 The Perhentian Islands are perfect for the traveler who is looking for a beach and a palm tree to lounge under and get away from the world left behind. Laying on the beach is the activity of choice for the traveler to this location. It just makes sense to leave the real world behind and soak up the tropical atmosphere. 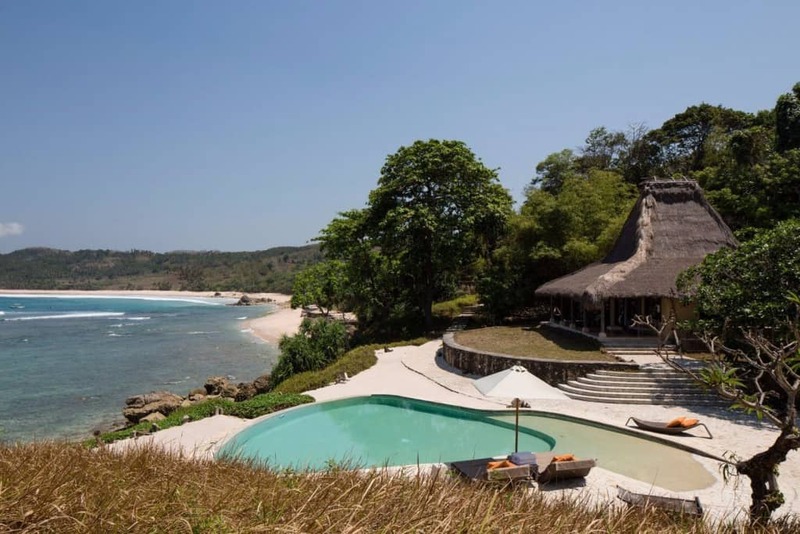 Sumba was formerly known as the Sandalwood Island, but it is now known as an isolated, yet fabulous island paradise. It is perfect for bird watching since there are almost 200 species of birds residing on the island. Several indigenous animals live here including crocodiles. Puru Kambera Beach, Tarimbay Bay, and Watu Mandorak Cove are tourist destinations located on the island. Tarimbay Bay is preferred by surfers because waves are almost 10 feet tall from June to September. Nihiwatu is a resort that covers almost 560 acres of island territory. It is a destination where visitors enjoy horseback riding, bird watching, surfing, diving, and exploring. The resort has its own private beach that is excellent for lounging and relaxing. 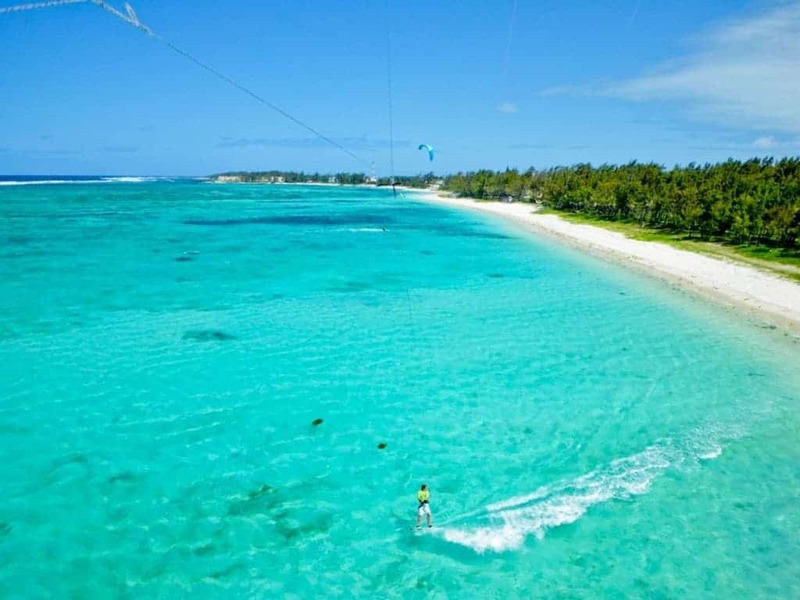 The Indian Ocean off the coast of Rodrigues Island is windy and perfect for kite surfing. The island’s lagoon is huge and peaceful. You will definitely find a place to erase the stresses of the workload here. 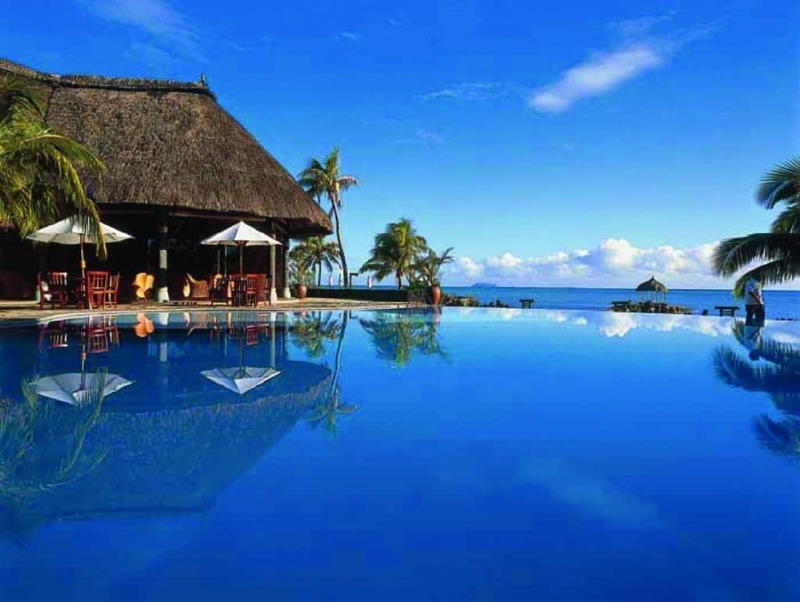 The Republic of Mauritius is located 1,200 miles southeast from the continent of Africa in the Indian Ocean. Port Louis is the primary tourist destination on the island. The harbor of Port Louis is a cruise destination. This island is home of a civilized nation living in a tropical paradise. You won’t find the Sopranos living on Mafia Island, but you will find a fabulous spot for a vacation! Located east of Africa, this island is best known for its snorkeling and scuba diving opportunities. The water is home of a multitude of tropical fish, manatees, and whale sharks. 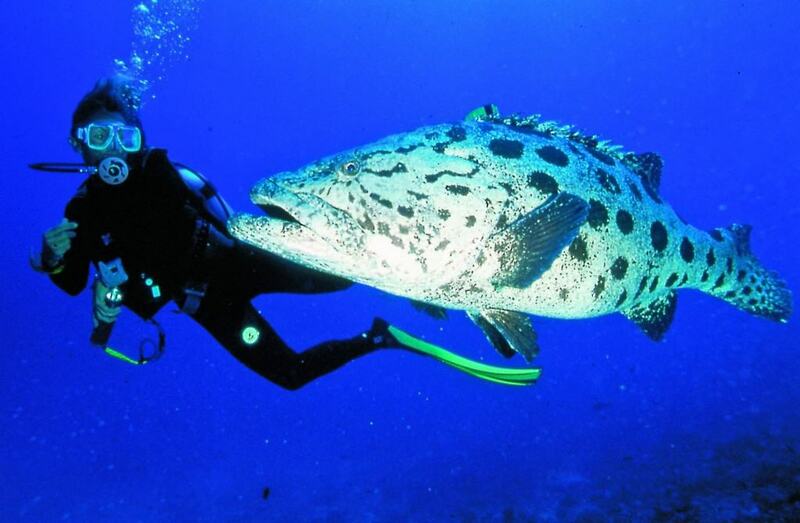 The fish tend to stay near the surface, so this makes it much easier to have a successful dive or snorkeling session. 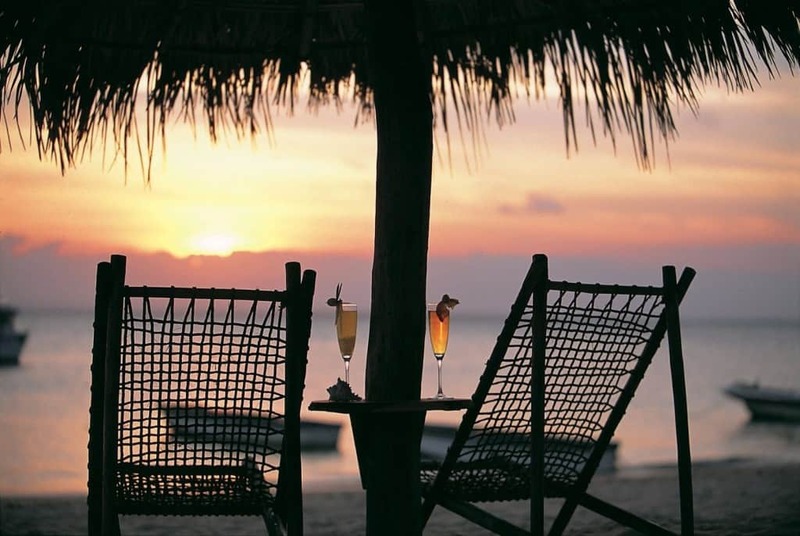 Quilalea is a private island of Mozambique. 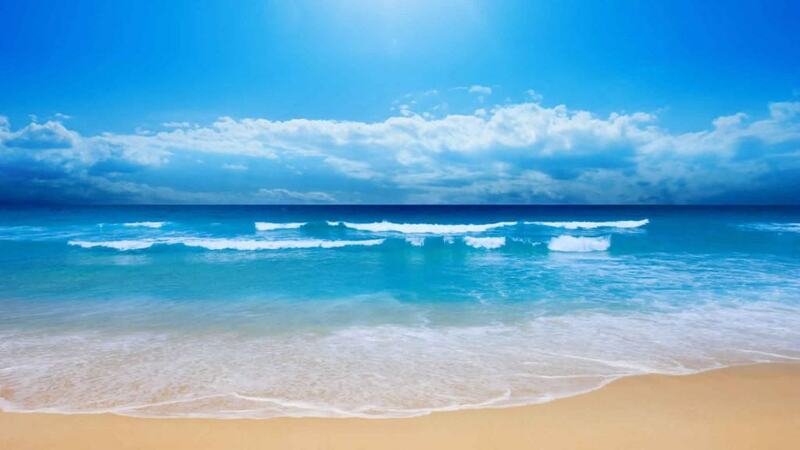 It is an aquatic sports paradise; dolphins and whales are visible here. 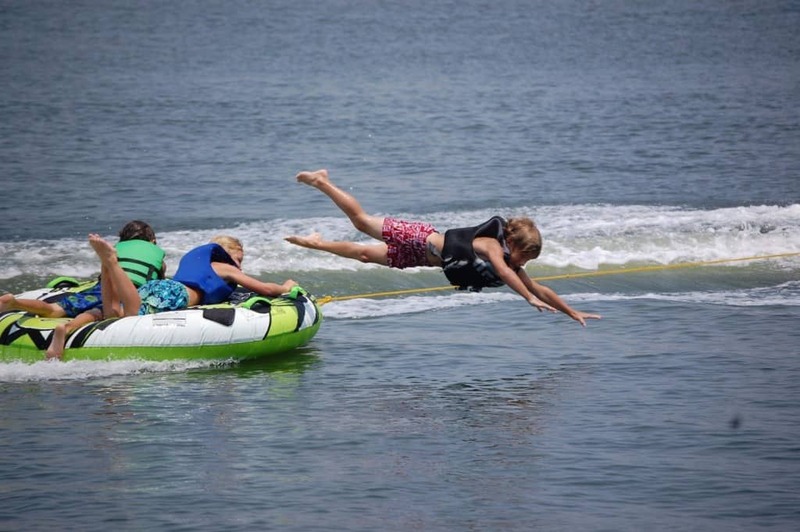 Snorkeling, diving, and kayaking are favorite activities. This private island hosts only 18 guests at a time and the only other residents on the island are employees of the resort. This gives visitors an opportunity to be alone on a deserted island. If you are not a certified diver, Caicos is the place for you to get your flippers wet and learn to SNUBA. SNUBA diving is a variation of scuba diving that does not require prior certification because the diver stays close to the surface. Horseback riding and parasailing are other optional activities located on this island. 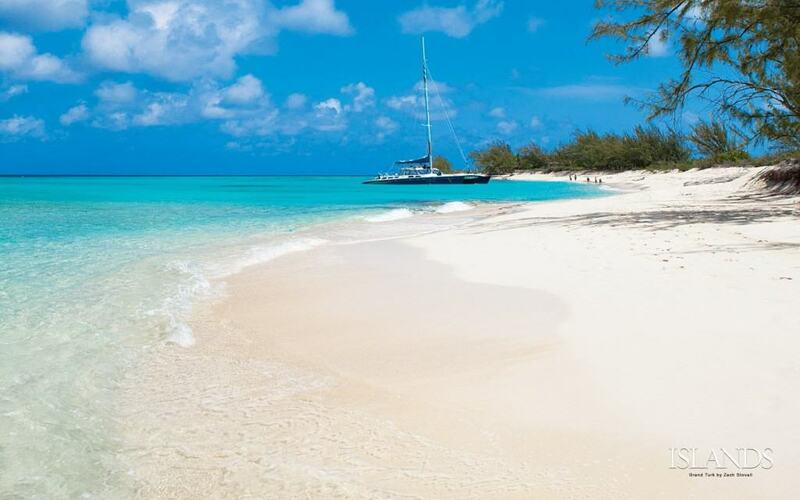 Turks is an island with sugary white sand that is inviting for destination weddings. It is also a grand location for sailing, diving, snorkeling, and swimming. Belize is a Central American tropical location in the Caribbean Sea. 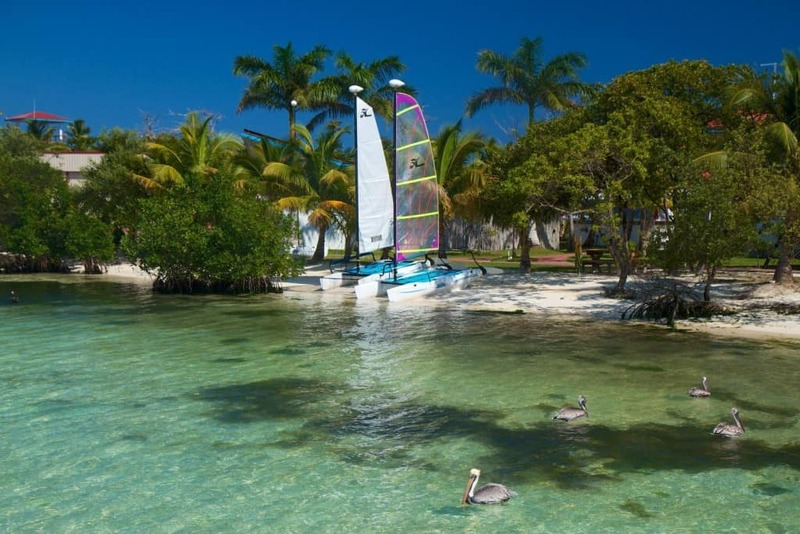 Coral reefs, cays, and several islands make up the landscape of Belize. Scuba diving and sailing are the favored water sports of this island country.